Squash clubs across the world are opening their doors this Saturday, October 13 to promote the sport on World Squash Day. The annual event aims to promote the game and encourages clubs to organise activities to attract new players to the sport. With the squash community fine tuning plans ahead of Saturday, World Squash Day 2018 is aiming to strike a chord with sports fans across the globe in a very unique way. World Squash Day 2018 has its very own musical theme tune written by squash-loving composer Stuart Sharp which has been released by the Pure Sync label as the Official Single of World Squash Day. It is available to download or stream on digital platforms, here, with a share of the royalties being pledged towards development projects in squash. The song was recorded live at a charity concert staged by Stuart Sharp in Zambia in January 1989. Sharp explained: “That concert was the culmination of a major project to give people in the shanty towns the chance to play sport and I was busy handing out hundreds of squash rackets, balls and equipment. 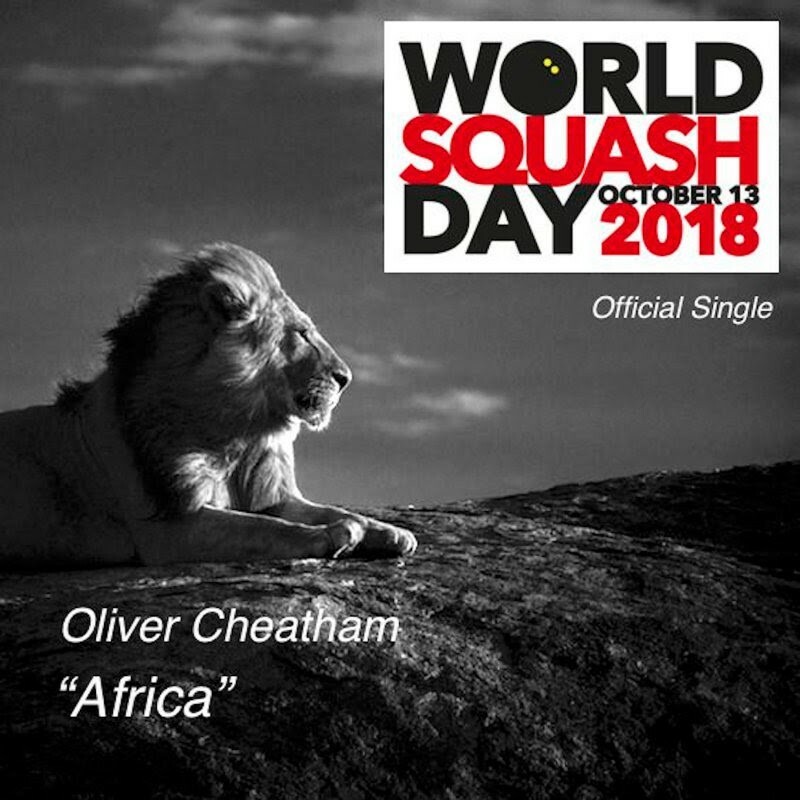 World Squash Day founder Alan Thatcher added: “This year it is extra special to have our own theme song and the energy and passion in ‘Africa’ mirrors how so many squash enthusiasts feel about their sport. Follow the latest World Squash Day updates on Twitter here and on Facebook here. 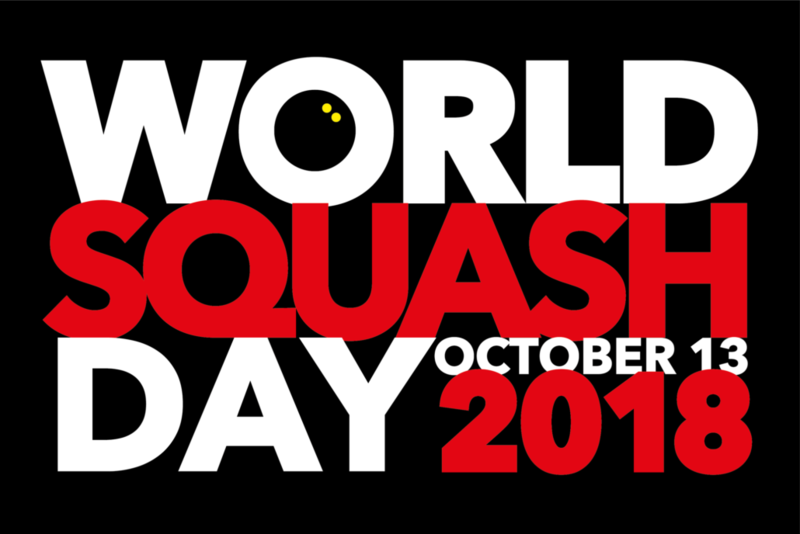 To download, listen or buy the Official Single of World Squash Day, click here. 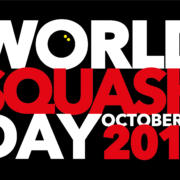 If your club in Scotland is supporting World Squash Day 2018, please get in touch with us here or tag us on social media and we will share your posts. To find your nearest squash club, click here. Watch below the amazing story of Stuart Sharp teaching squash in Zambia and the subsequent live concert staged by Stuart.